Exterior decoration: can 3D panels be used for decoration outdoors? How to decorate the exterior? Are 3D wall panels adequate for decoration of the exterior? 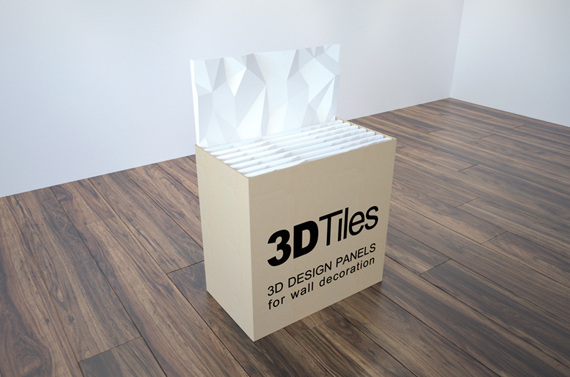 Since 3D wall panels are made of gypsum, we do not recommend their usage outdoors. The reason for this is that gypsum absorbs moisture and too much moisture can damage it. For outdoor spaces we recommend our concrete-based models.